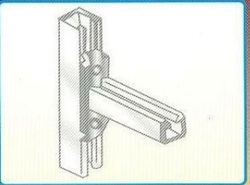 Prominent & Leading Manufacturer from Delhi, we offer cantilever arms and t clamp. Leveraging our rich industry expertise, we have come up with Cantilever Arms for our treasured customers. The offered products are designed keeping in mind the exact requirements of the customers and are appreciated for their dimensional accuracy. Owing to their precise dimensions and fine finish, these products are much appreciated. Our rich industry expertise has led us to manufacture and supply T Clamp for our treasured customers. 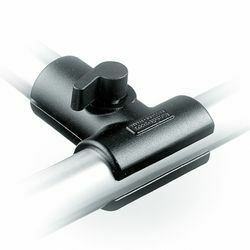 These clamps are designed in tune with the industry standards, using optimum quality materials and sophisticated technology. Owing to their precise dimensions, these clamps are highly demanded by the customers. Offered clamps are competitively priced.